Adam Taylor, Director at Duxburys Commercial, said that it was always the preferred option to find a suitable new owner for the business and the brand but that this level of offer also had to the most advantageous for Mr Molloy and his family. Duxburys Commercial was instructed by Martin Molloy to sell the business and related buildings as a going concern but also to consider the potential to re-develop the site as a whole. The business was pro-actively marketed in a suitable manner and we are very happy to have finalised a sale to Mr Rigby and his business associates. 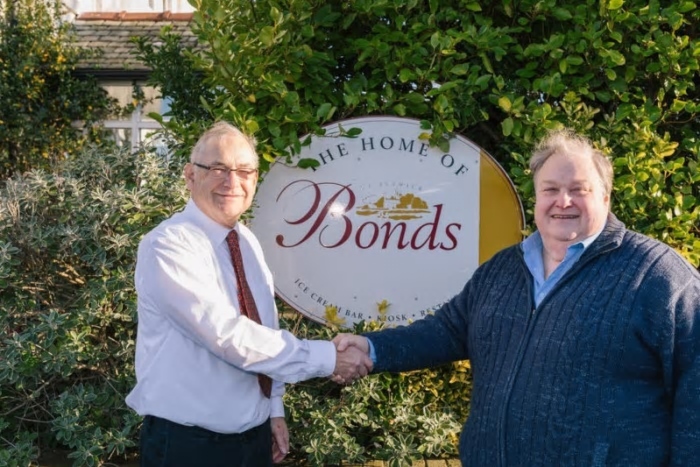 Mr Rigby has stated that Bonds as a brand will now reach a wider customer base and that a new budget soft scoop range will be developed that will be sold through Mr Rigby’s other successful businesses. Our client Mr Molloy had taken over the family business in 1993 and worked at Bonds of Elswick since he was 14 years old. At the age of 68 and having dedicating most of his life to ice cream and Bonds he was looking to retire. As mentioned, there were numerous options and uses for the site as a whole and even demolition of part or all of the site STPP was an option. However, this would have been heart-breaking for Mr Molloy and his family, as for ourselves as many of the staff at Duxburys Commercial have grown up with Bonds of Elswick being a weekend or holiday destination. Andy Houghton at Duxburys Commercial would have been in particular very upset had the business not been sold as a trading entity, as he had worked very hard on the sale itself in seeing it through to completion but is also an avid consumer of Bonds Ice Cream! We are all delighted that Mr Simon Rigby has stepped in, purchased the business and will now look to develop the brand and move the business forward. For all your business transfer requirements, please email Adam Taylor adam@duxburyscommercial.co.uk or call 01772 280500 / 01253 316919 Option 1.